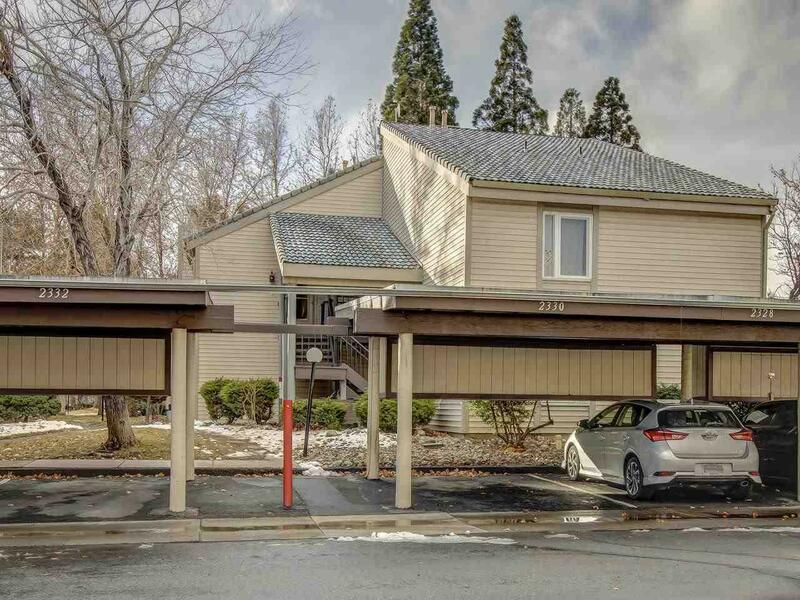 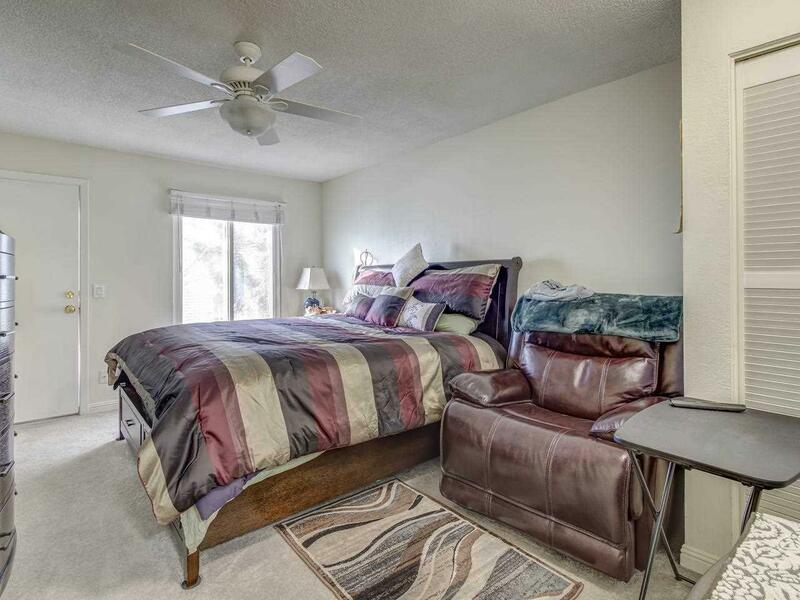 Don't miss out on this highly upgraded unit inside this beautiful gated community in central Sparks. 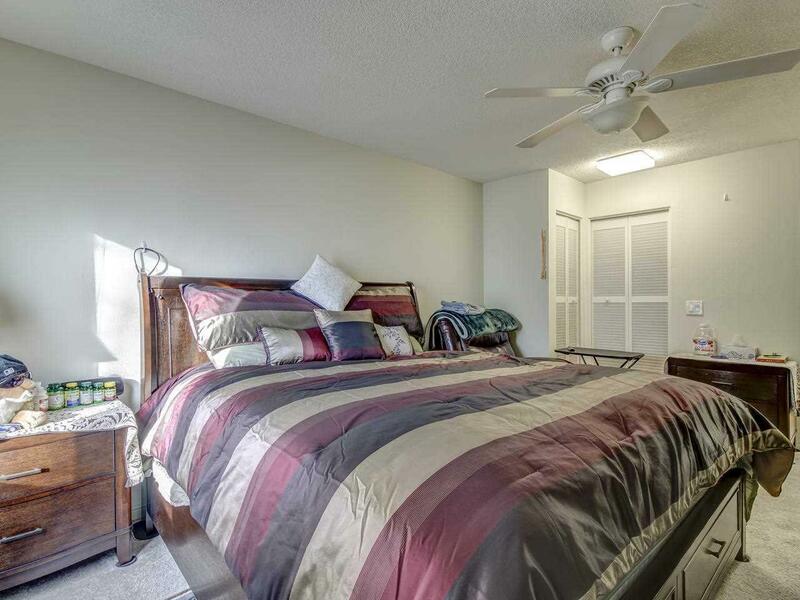 This unit is truly amazing and has amazing hardwood floors, high ceilings in the living/dining rooms. 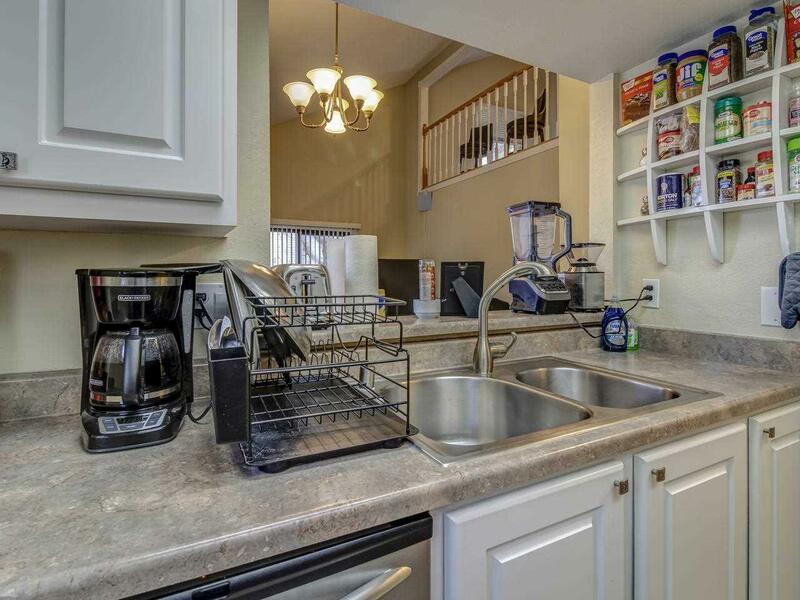 Newer carpets, furnace and air conditioning systems are just a few of the upgrades in this phenomenal move in ready unit!